Join TapRooT® Tomorrow on Facebook Live! 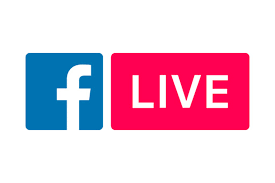 Make plans now to join TapRooT® professionals tomorrow for our Facebook Live discussion. Up next: Corrective Actions.